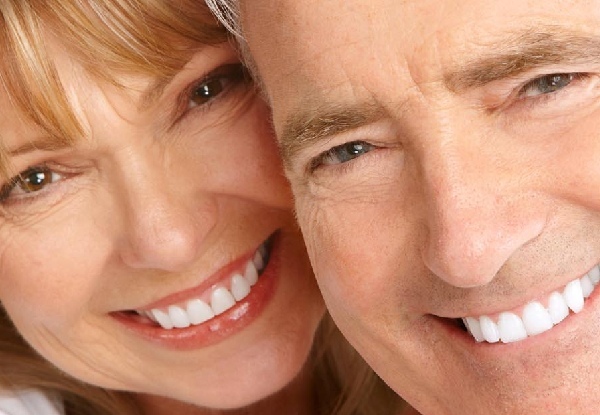 Get your winning grinning smile back on track with a denture reline and clean. 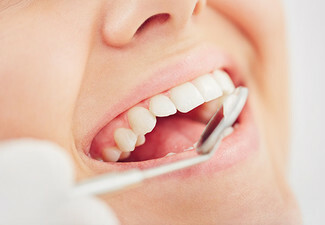 With options for upper or lower dentures, you can choose the service you need, and know that you and your dentures will be well looked after with a full cleaning service, consultation and follow-up appointments if required too. 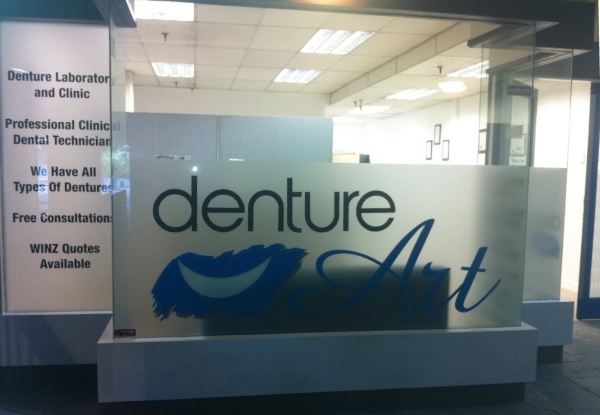 Trust the professionals at Denture Art in Panmure, where you'll be in good hands with Mo and the fully qualified team. 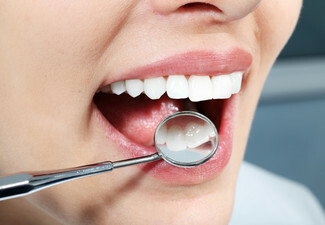 Grab a denture reline including denture clean with consultation and follow-ups for $299 at Denture Art. 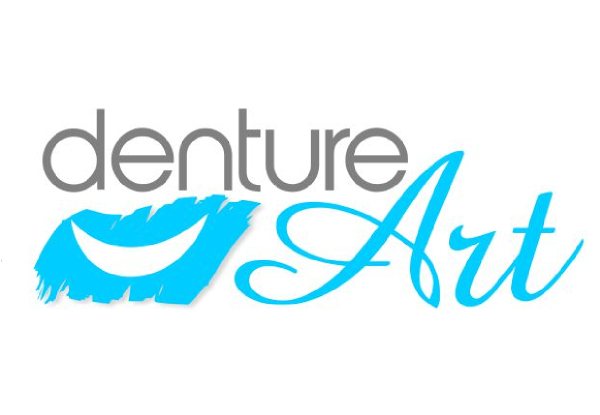 Denture Art is a registered denture laboratory and clinic specialised in removable dentures. Their qualified registered clinical dental technicians are Otago University graduates with extensive training in all removable denture prosthetics or false teeth. 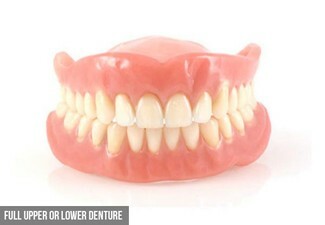 At Denture Art they fabricate, fit and adjust all types of dentures on site, to suit your needs. A good maintenance regimen is vital to extending the life of your dentures and increasing comfort and looks at the same time. 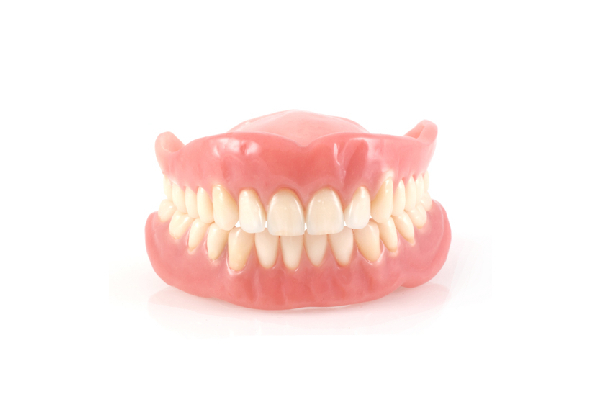 At Denture Art the team will service your old sets of dentures including repairs, cleaning, relines and rebasing of old dentures with a short turnaround time. 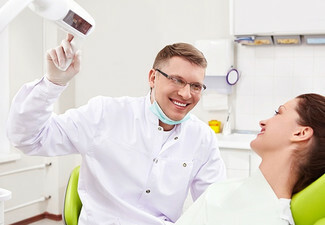 If you make a booking, they can even perform your denture services the same day while you wait. 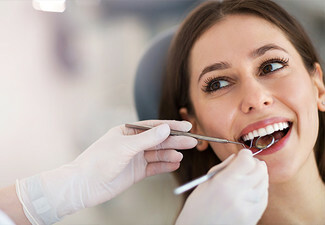 Known for their excellent service, quality, and affordability, book in today to discuss your needs and get on your way to a happier smile. Bookings essential. Subject to availability. Valid for either upper OR lower denture reline and clean of all dentures only. 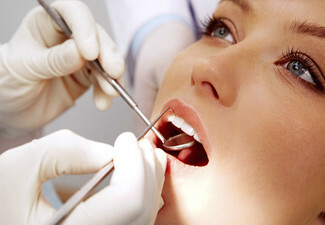 Includes consultation and follow-up appointments if necessary. Additional services and treatments may incur an additional cost payable direct to the merchant. Must be used in one visit by one person only and can combine vouchers - maximum of two per person (1 x upper and 1 x lower for one person). No refunds unless required by law, no cashback, not to be used with any other offer.